Bakers Waste Services Ltd is Leicester’s leading independent waste collection and management company. 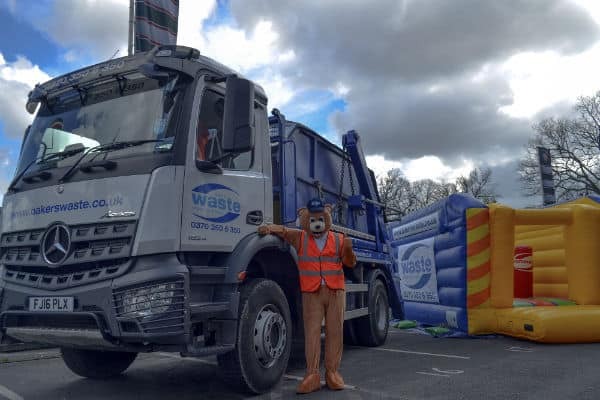 A family-owned business, Bakers Waste has expanded from one man & his truck to employing over 60 people with an annual turnover of £5 million. Committed to providing a professional and reliable customer service, we focus on delivering value for money and excellent customer service while investing heavily in state of the art recycling and waste reduction facilities.